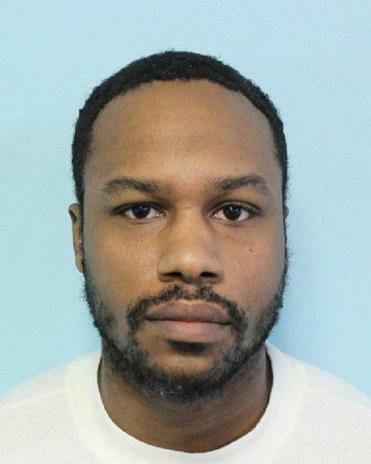 A man was arrested Tuesday morning for the November slaying of a 28-year-old man in Mattapan, Boston police said. Patrick Lys, 31, of Weymouth is facing a murder charge in the death of Korey Wornum-Parker of Roxbury on Nov. 18. Lys was arrested by Springfield police following a 911 call around 10:05 a.m. Tuesday and was transferred to Boston police custody Tuesday evening, said Officer James Moccia, a police spokesman. He was also charged with possession with intent to distribute a Class B drug, Springfield police said in a statement. Police responded at 1:58 a.m. on Nov. 18 to an area on Westmore Road and found Wornum-Parker with “an apparent life-threatening gunshot wound,” police said. He was pronounced dead at the scene. Lys was arraigned Wednesday in Dorchester Municipal Court. He was ordered held without bail, Suffolk district attorney’s spokesman Jake Wark said. Lys is set to return to court Feb. 14.